Gibran Khalil (January 6, 1883- April 10, 1931) was a Lebanese author, philosopher, poet and artist. 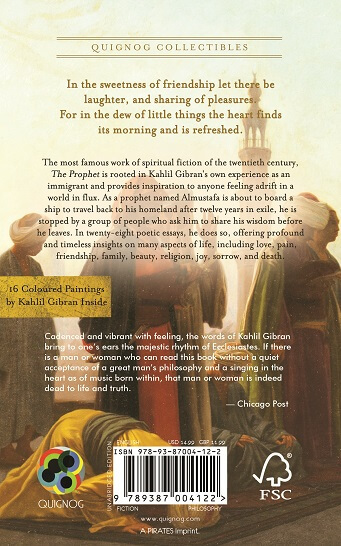 Though he considered himself to be mainly a painter, lived most of his life in the United States, and wrote his best-known works in English, Kahlil Gibran was the key figure in a Romantic movement that transformed Arabic literature in the first half of the twentieth century. 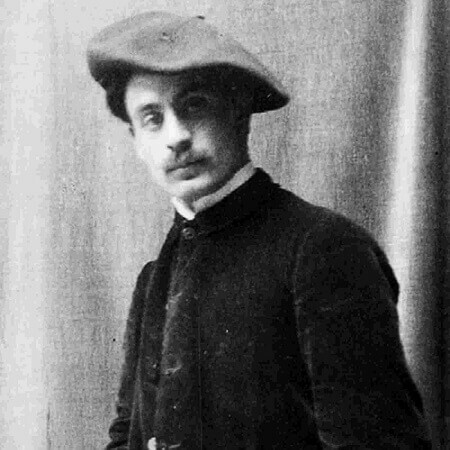 Educated in Beirut, Boston, and Paris, Gibran was influenced by the European modernists of the late nineteenth century. His early works were sketches, short stories, poems, and prose poems written in simple language for Arabic newspapers in the United States. 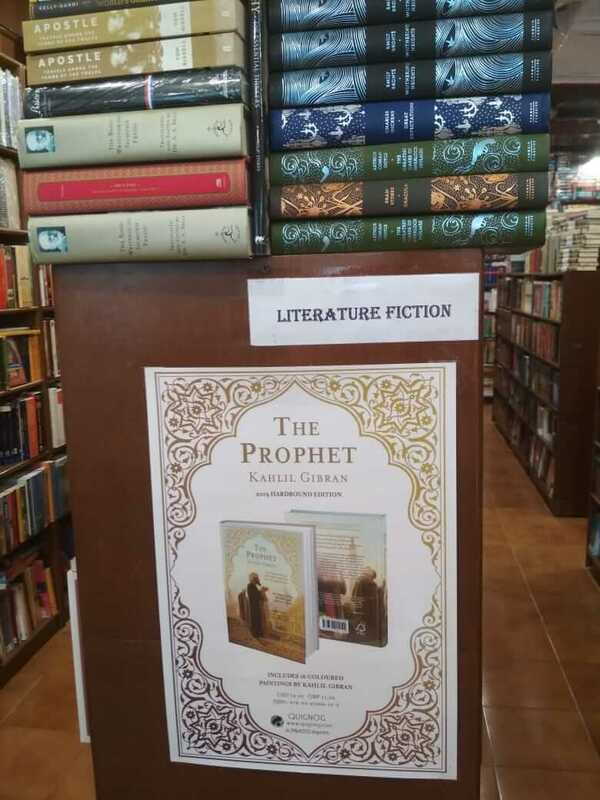 In the Arab world, Gibran is regarded as a literary and political rebel. 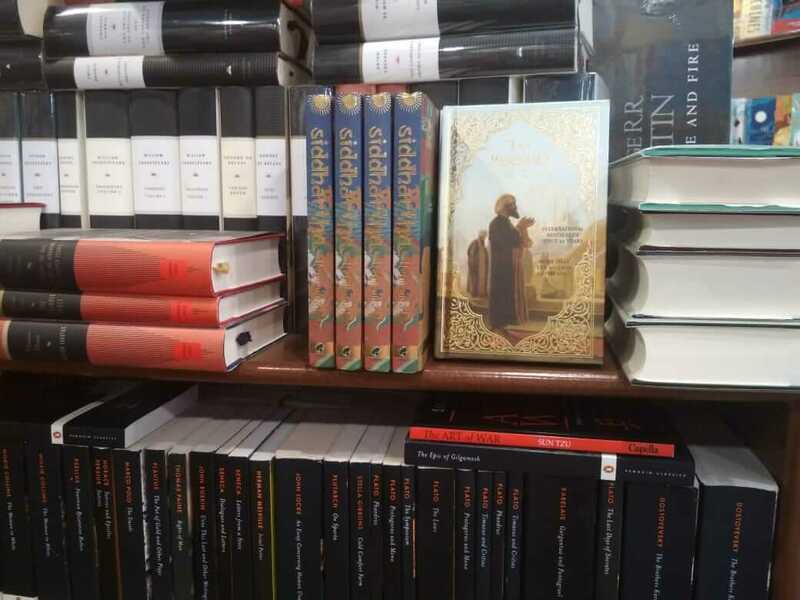 His romantic style was at the heart of a renaissance in modern Arabic literature, especially prose poetry, breaking away from the classical school. In Lebanon, he is still celebrated as a literary hero. A member of the New York Pen League, he is chiefly known in the English-speaking world for his 1923 book The Prophet, an early example of inspirational fiction including a series of philosophical essays written in poetic English prose. The book sold well despite a cool critical reception, gaining popularity in the 1930s and again especially in the 1960s counterculture. 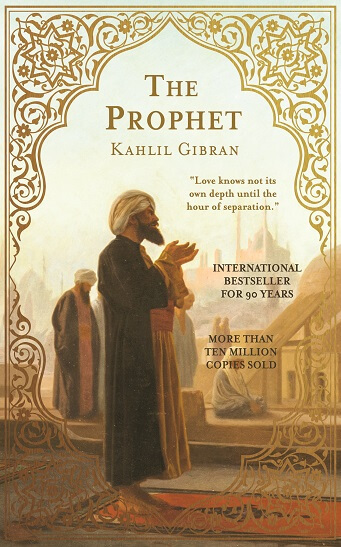 Gibran is the third-best-selling poet of all time, behind Shakespeare and Laozi.